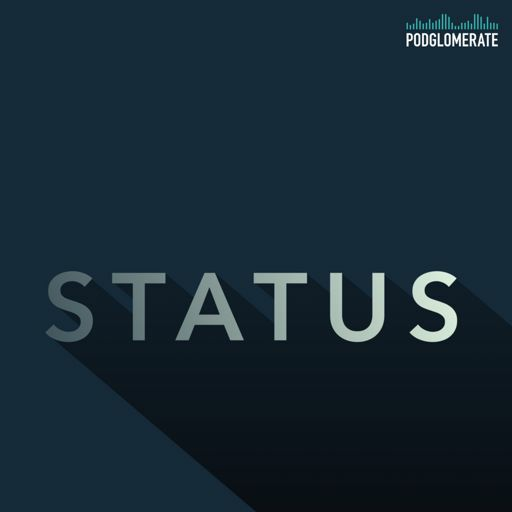 This week, we’re continuing the story of Jonatan, the man who inspired the creation of Status. This week, hear the story of how Lori & David became Mom & Dad. 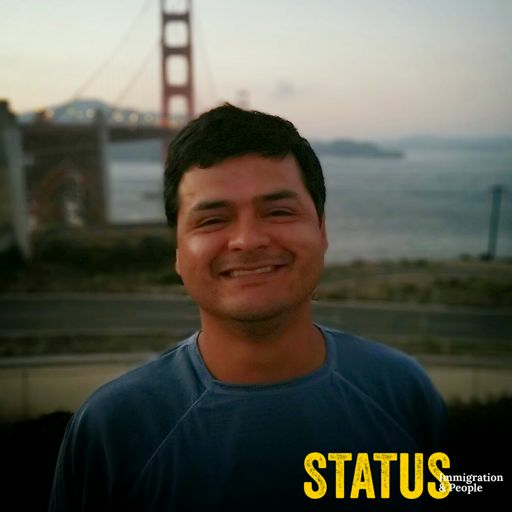 Over 2 seasons, Status told you the stories of how immigration policy really affects the lives of immigrants. Eddie entered the US through customs at 14, and he doesn’t remember much about it. He was more interested in seeing his mom who was being treated for cancer. Diana is a Dreamer, but not every immigrant's story is a story about immigration. Listen to the incredible story of a girl and her mother overcoming and making a life in their new home. Yaa doesn't have the typical DACA story, and she's not super confident that Congress will clear things up anytime soon. But she's gonna hustle for herself, her family, and her city anyway. 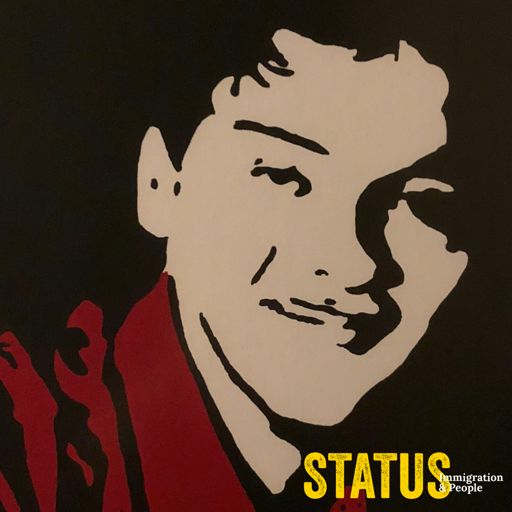 Status returns with the story of Sandra, a recipient of DACA who didn't know she was undocumented until she was a teenager. Status returns for season 2 on January 30th. Until then, here's a refresher on what DACA is and who the Dreamers are. 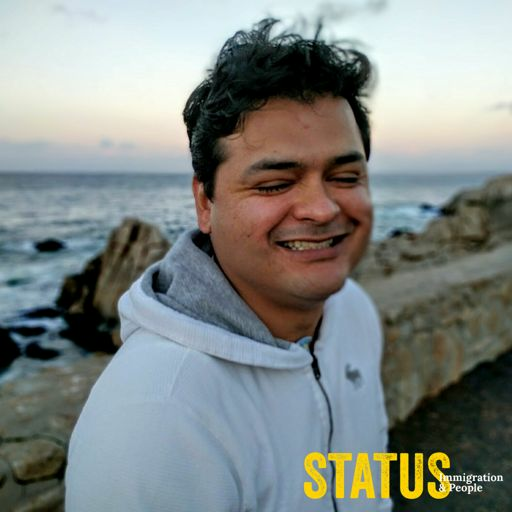 In the last episode of Season 1 of Status, Michael and Daniel share how dictatorship affected the way that they bonded and became the lens through which they see many parts of the world. Michael and Daniel have had to navigate being gay in 4 different countries. It's one of the many reasons they fell in love. Gali's parents are undocumented, and that means she has to live with a lot. No new episode this week, but you should check out these episodes on sanctuary, from one of my favorite shows, 99% Invisible. That's Not How It Works! When the US Embassy in Sweden has a massive computer glitch, Nathan travels to Canada to figure out his options by himself. 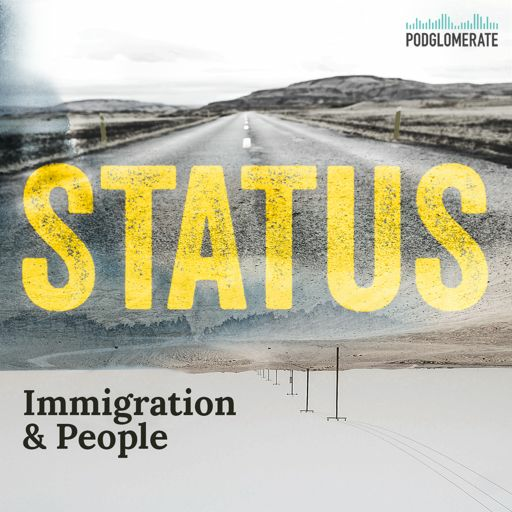 Status is a show about immigration and relationships. First episode launches this week. Subscribe!